Even though I had not listened to Jagged Little Pill from 1999 to 2009 it was hard to believe I still knew ever word to every song. This is probably because Jagged Little Pill is one of the best albums of all time to be released. So naturally I was quick to purchase tickets to this gig seconds after they went on sale, many months ago. They anticipation of counting down the months, days, seconds and hours were incredible and the fact she had no support act created an even more intense environment with the crowd. 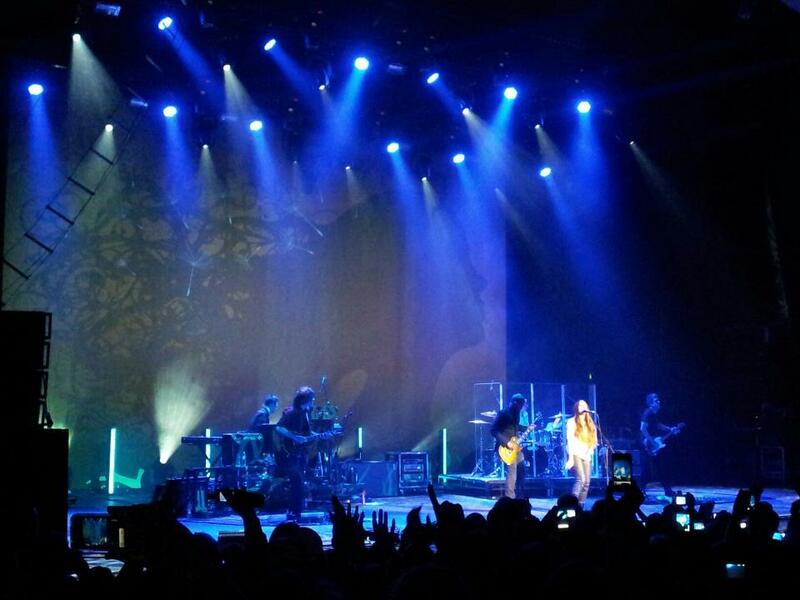 If a light slightly dimmed or another backing track ended everyone would scream and expect Alanis to walk on stage, well about an hour later it actually happened. She played every song I was hoping for (see setlist below) although we did hear what I was assuming new material from the yet to be released new album and because these weren’t the singsongs a lot of peoples attention was starting to be lost. However, Alanis was quick to win us back with the double encore before she ran off stage to do some breast feeding. 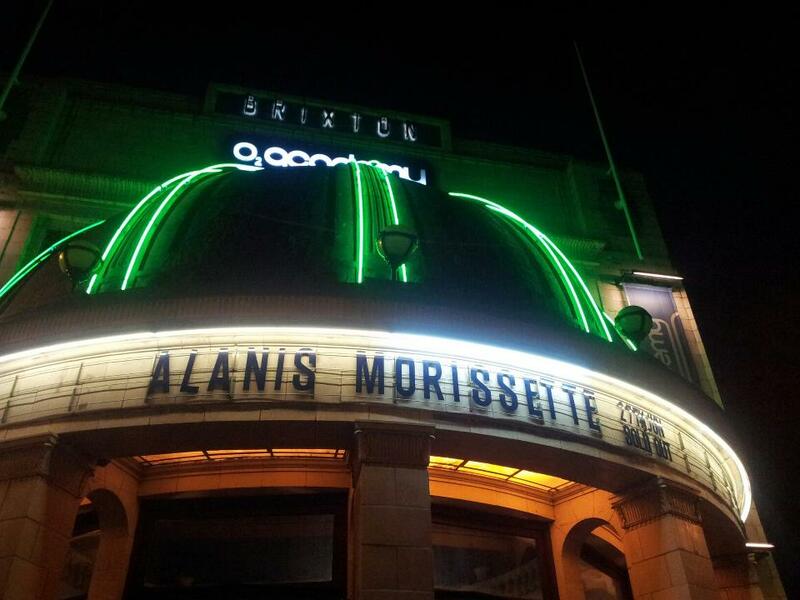 This entry was posted in Uncategorized and tagged alanis morrisette, brixton academy, brixton o2, jagged little pill. Bookmark the permalink.